2019 marks the 11th biennial Gladney Cup Tournament. Since 1999, this invitational tournament has brought foursomes from all across the U.S. to play on premiere courses, all of which have hosted the U.S. Open. This year’s tournament marks a homecoming of sorts for The Gladney Cup, as it returns to the legendary Winged Foot Golf Club. It is here where The 2019 Gladney Cup Champions will be decided on A.W. Tillinghast’s historic West Course. The tournament will host 248 golfers and their spouses. 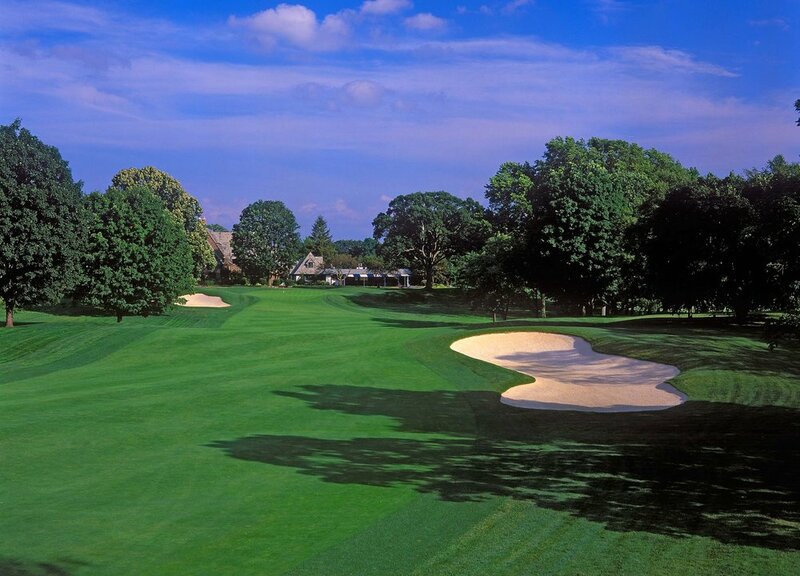 Along with tournament play, this year’s golfers will experience The Gladney Cup Champions Dinner at the Ziegfeld Ballroom, in New York City, and an Awards Dinner hosted at Winged Foot Golf Club.